If you’ve got a pixhawk or compatible flight controller, you may be interested in using it with Ultimate LRS for a high performance, full telemetry and 16 channels long range system. In Mission Planner, you’ll configure the serial port to use for telemetry. Example : If you choose ‘TELEM1‘, in Mission Planner change the parameter ‘SERIAL1‘ to 19, meaning 19200 bauds. Complete information about powering Pixhawk can be found here. Remark : Pixhawk uses 3.3V signal on its telemetry port. I am impressed by your work, and I am about to buy two Orange units, and use them with Pixhawk. However, I have two questions. 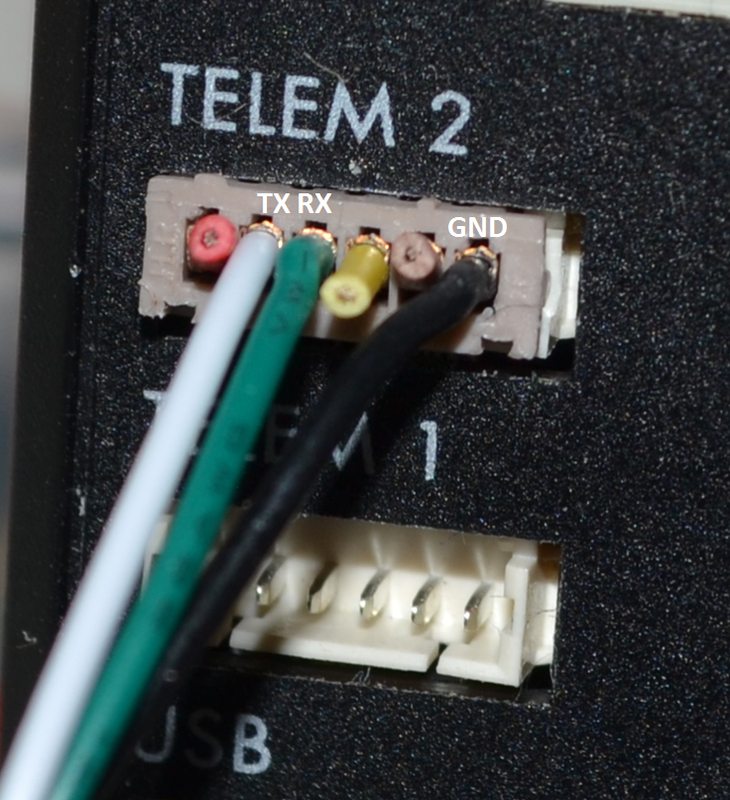 I want to use Orange TX 1W module as a receiver. You say that it can be powered from 5V BEC, or from battery up to 30V. But on Hobbyking page I can see: Voltage input: 6.8~12VDC. Is Hobbyking wrong? The second doubt is about PPM signal compatibility. I heard about problems with PPM pulse length with some OpenLRS software. Does Ultimate LRS produce PPM signal which is understandable by Pixhawk? 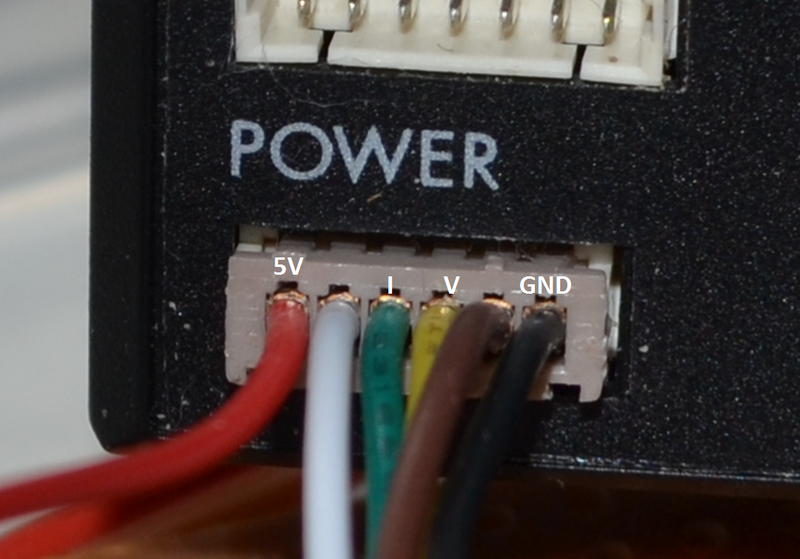 Regarding the power supply, the regulator of the 1W units is a tsr1-2433. According to its datasheet this module can support up to 36V input under 1A, and the ULRS is using far less than 1A, so no problem to power from 36V. And it’s a switching regulator, it won’t heat. For the PPM, there’s no issue (there was an issue years ago when APM didn’t support 3ms end of frame pulse, but now it does since years), you can use it with common flight controllers including APM and Pixhawk. There was an issue with the Pixracer, but it appeared to be a bug in APM, which was looking for an inverted PPM signal and this bug was corrected by the APM team a few days ago. Thanks, so I will give it a try. The new PX4 ix using telemetry at 57600 speed and this cannot be currently changed. Is there a way to reconfigure UltimateLRS so it works with telemetry @ 57600? Not for now, but it should be possible in a future release. Hello, is the serial transmission somehow specific to APM telemetry or is it possible to transmit any kind of data? You can transmit any kind of data. Could it work with the new smaller versions of the Pixhawk? The ULRS acts as a simple (wireless) serial cable, it’s transparent to whatever goes through it, so it should work with these Pixhawk versions too. Am I correct in saying that this will transmit all the channels from my controller to the unit acting as a receiver, and the Pixhawk will see all 16 channels as if I had a 16 channel receiver + a PPM connection? I’m trying to replace my EzUHF Diversity receiver with this (and also then be able to remove my jDrones long range telemetry radios), but since I use all 12 channels on the EzUHF I’d have to switch to using the aux out ports on the Pixhawk, and setting up pass-throughs for them. The current version is limited to 8 channels, you’ll have to wait a few days for the next version. It will support 16 channels, and will provide several ways to access the channels 9-16.